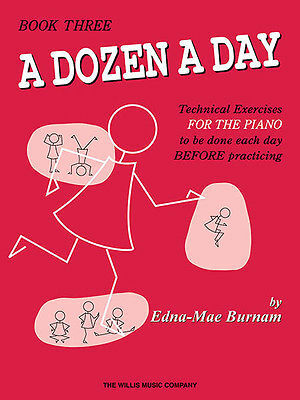 Composer: Pam Wedgwood ► Alarm clocks, barking dogs, telephones, meetings and rush hour, the hustle and bustle of life. What better way to relax than to sit down at the piano, chill out and indulge yourself with music from Pam Wedgwood’s After Hours? 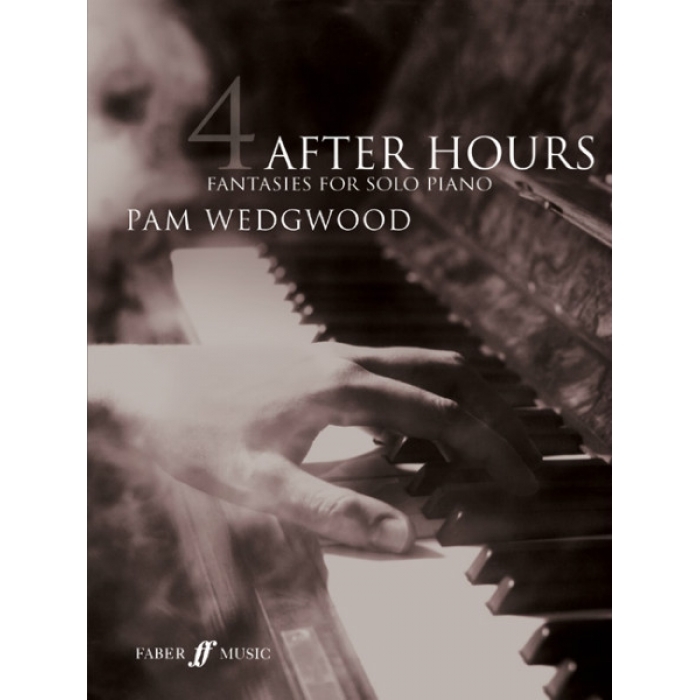 After Hours Book 4 is the fouth of a series of five new piano books from Pam Wedgwood. It is a further collection of new and original pieces in a variety of styles to suit any mood – from sentimental ballads to cosy dinner jazz, wistful blues to cheerful, upbeat tunes – providing the perfect antidote to stress. 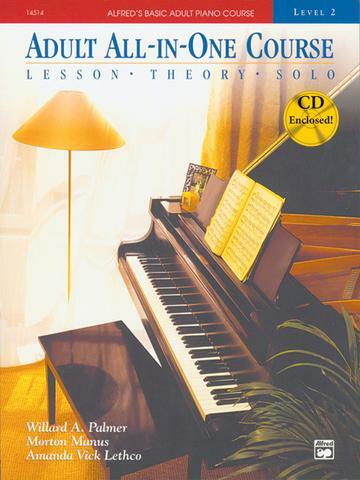 So conjure up the dimly lit atmosphere of a jazz club, and relax with these lush harmonies and laid-back melodies. 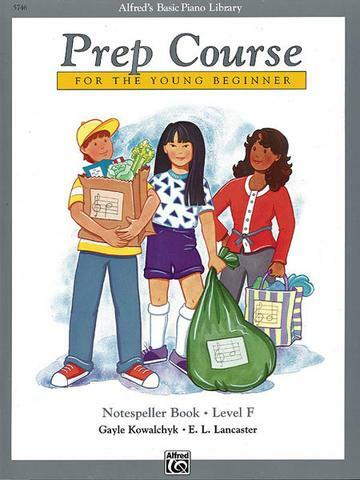 With a variety of exquisite pieces in tranquil styles, this collection of beautiful fantasies for the more advanced player (Grades 6-8) provides the perfect antidote to stress.